"The Crown of the Fancy"
​​Welcome to the official website of the American Buttercup Club! 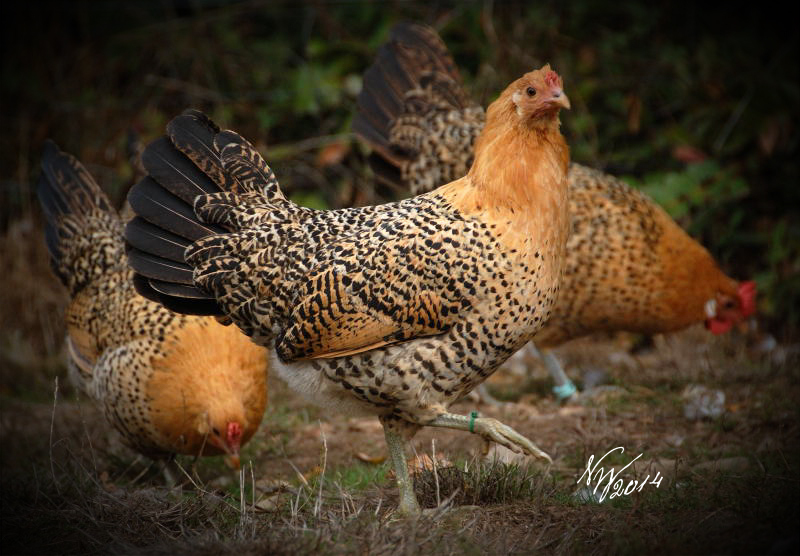 The American Buttercup Club is dedicated to the preservation, improvement, and promotion of Sicilian Buttercup Chickens in both large fowl and bantam forms. ​The club was first established in 1912 but interest in the breed languished for a number of years and the Buttercup nearly disappeared. However, increased interest in this old and unique breed has brought about its revival. The Sicilian Buttercup chicken originated from the isle of Sicily and derives its name from its unique cup shaped comb and rich golden plumage. It was admitted into the American Poultry Association Standard of Perfection in 1918, but first appeared on American shores in 1835. The Sicilian Buttercup bantam was later developed in America and was admitted into the APA Standard in 1960. Shape and color are the same as large Buttercups. 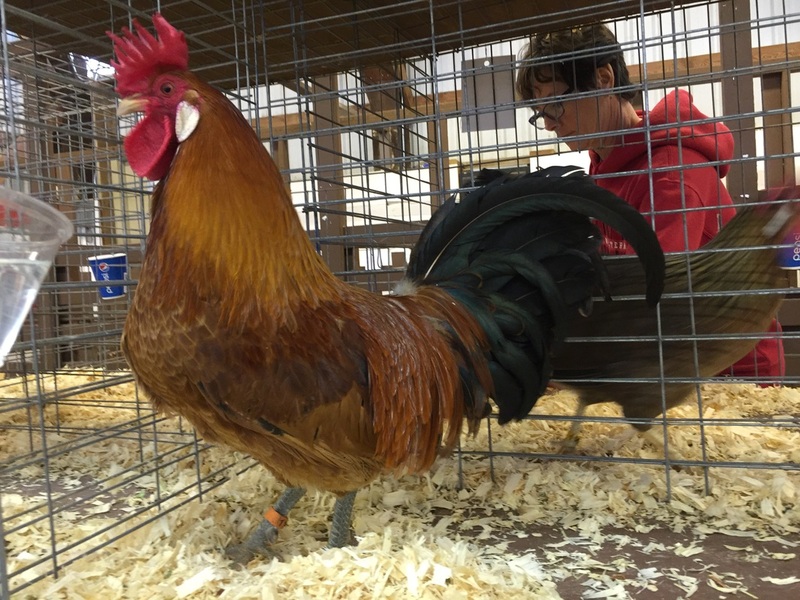 Explore our site to learn more about the breed, see photos of Buttercups, follow our blog, read articles about the breed, see links to other useful sites, contact us, or become a member!